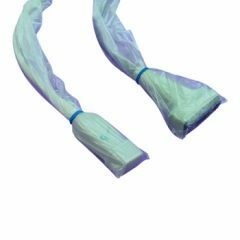 Our equipment drapes provide strength and fluid holdout for effective infection barrier protection and reduced cleanup time. 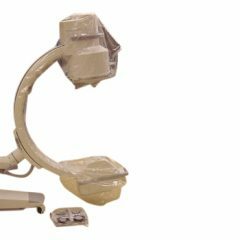 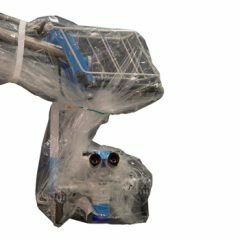 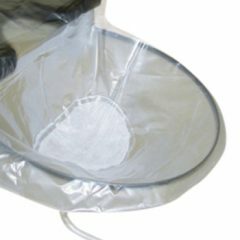 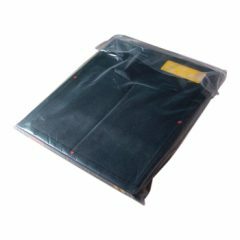 A variety of specialized and universal equipment drapes/covers are available to protect a wide range of equipment from contamination during procedures. 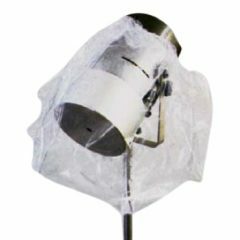 Integrated lens covers on microscope drapes ensure 100% coverage of your equipment within the sterile field.